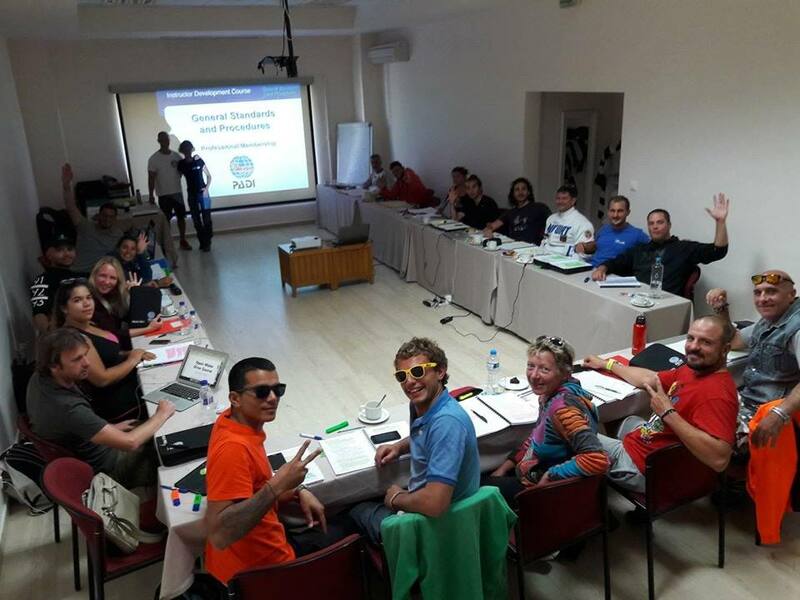 The Sea World Diving Center organizes in Northern Greece on SANI Resort in Halkidiki, educational professional courses PADI IDC / IE and EFR Instructor Course. 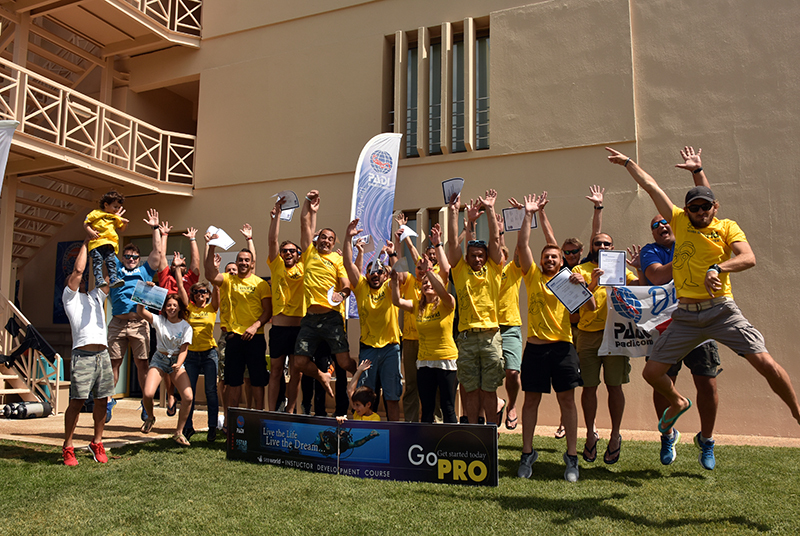 The program lasts 12 days and is intended to prepare the future PADI instructors. 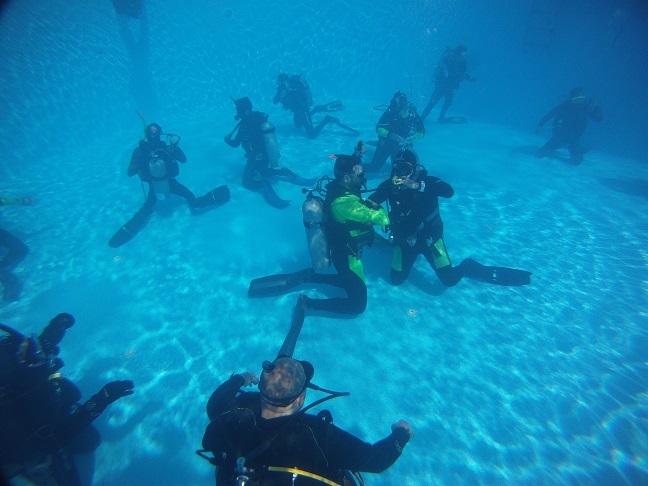 Sea World Diving Center as a PADI 5 STAR INSTRUCTOR DEVELOPMENT DIVE RESORT, offers training from entry level programs to instructor certification courses. 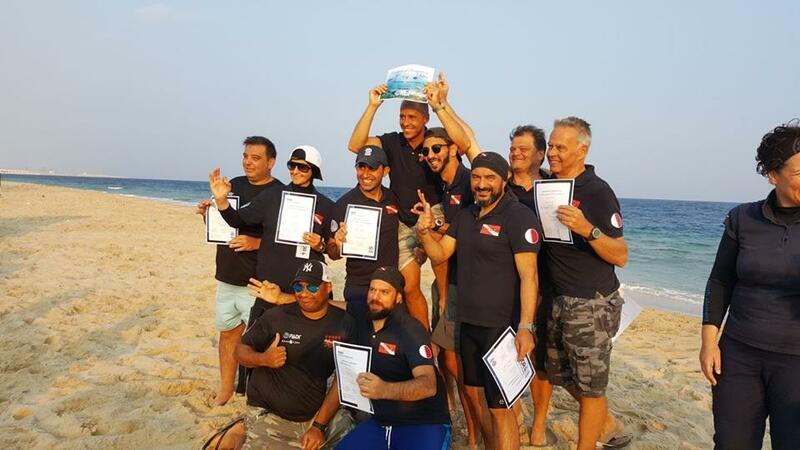 It features the Platinum PADI Course Director, Thanassis Glaroudis and experienced, highly trained staff, offering development courses and continuing education opportunities. 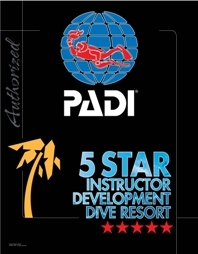 Sea World Diving Center offers full accommodation and free 3 PADI instructor specialties. 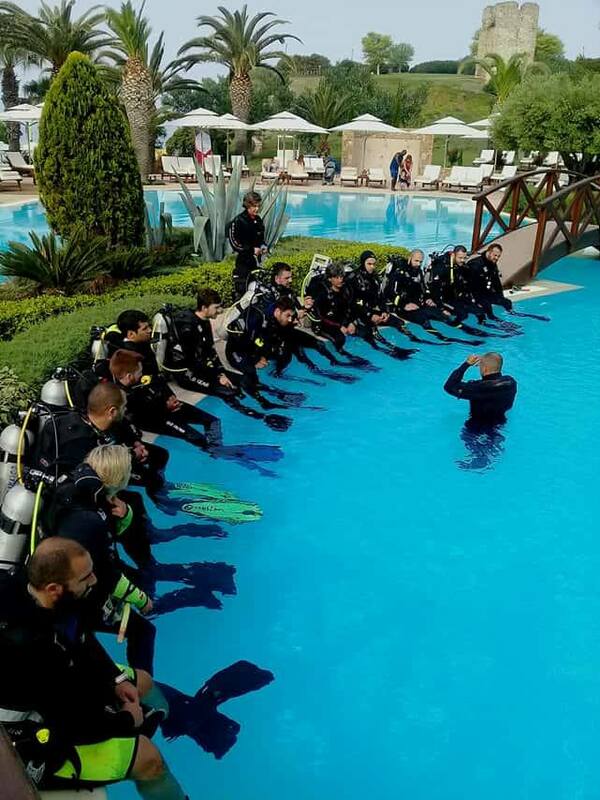 Sea World offers excellent conditions via its modern diving centre and the luxury facilities (classroom,heated swimming pool, beach)at 5 stars SANI Resort in Halkidiki. 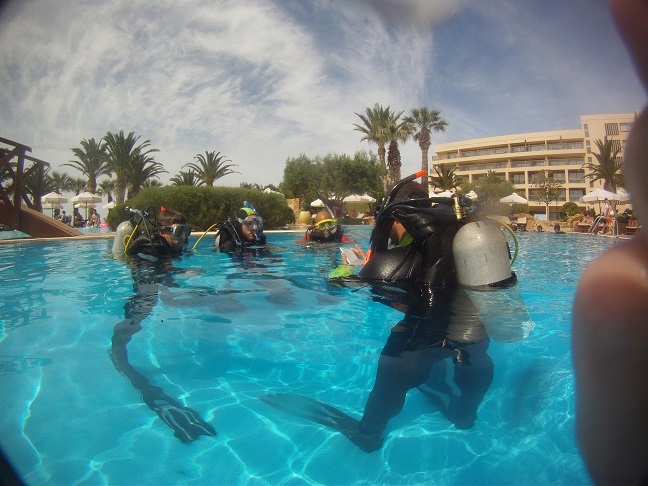 Sea World, with its long experience, guarantees assured success in IE and professional training conditions. 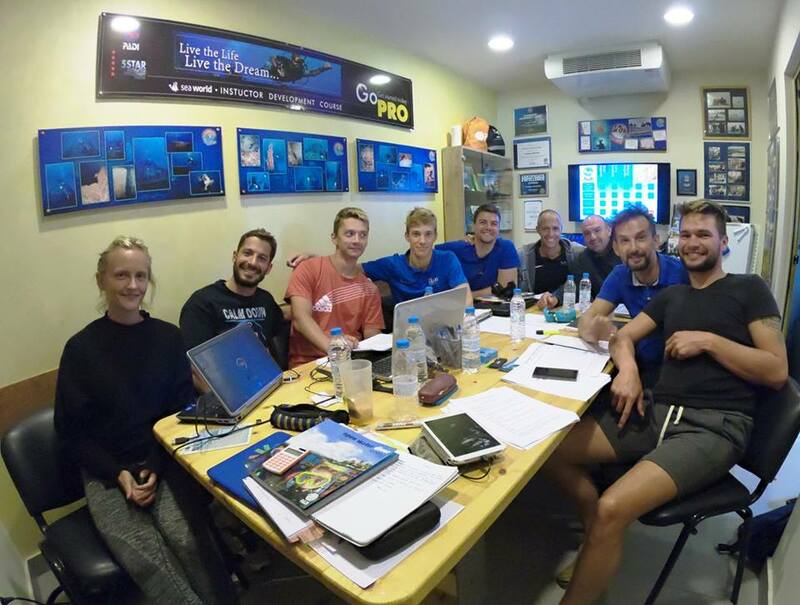 WHY WE ARE THE PERFECT CHOICE -The Sea World PADI 5 * ID Dive Resort offers modern facilities and high quality services in one location, classroom,heated swimming pool and open water sessions, with direct access and full support of a diving center. 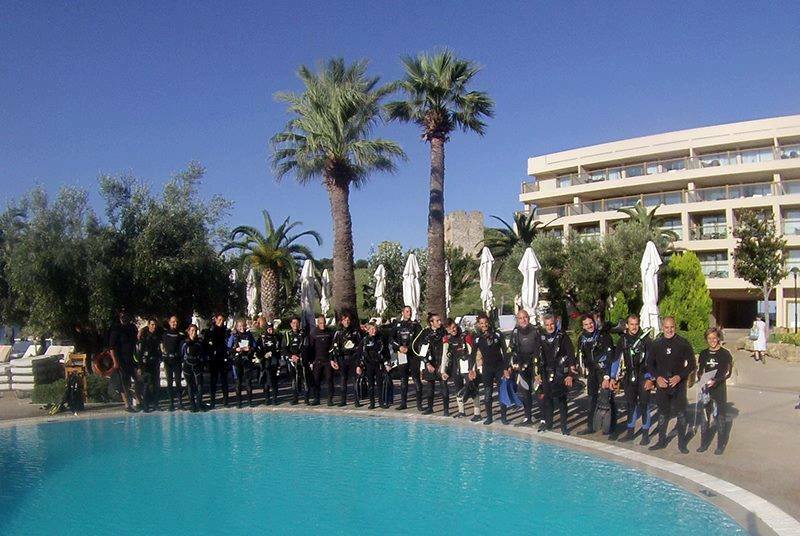 -It offers unlimited-use of the heated swimming pool for practical training of the candidates. 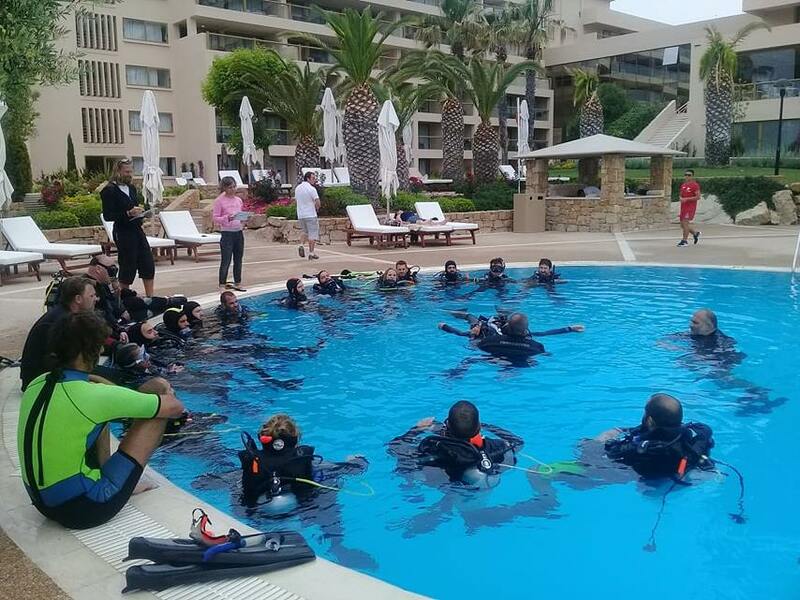 -It offers a positive, comfortable and friendly IDC program, respecting the training psychology and assessment of the trainees, at the 5 star Sani Resort, one of the best, and most beautiful organised beaches of Greece. -Fully GUARANTEES the participation in IE. 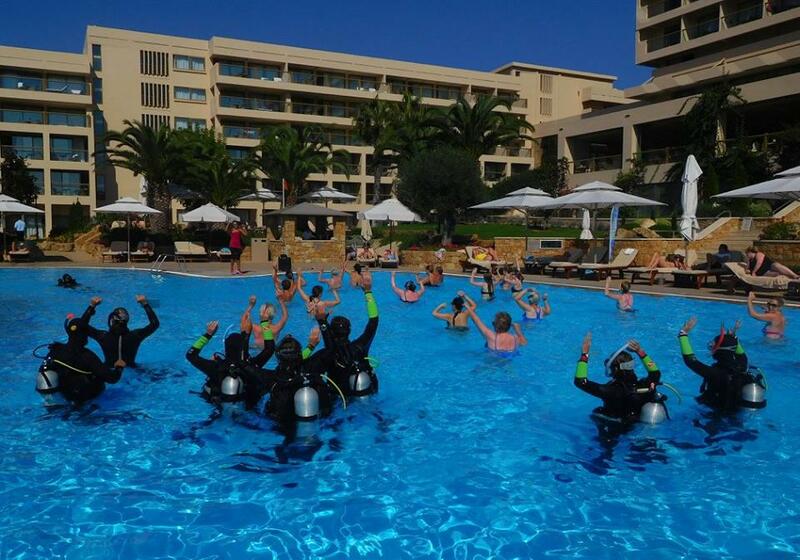 -Provides for the first time in Greece FREE accommodation (www.hotelkiwi.gr ) and two meals daily (breakfast + dinner). -Free access to a wireless internet connection. 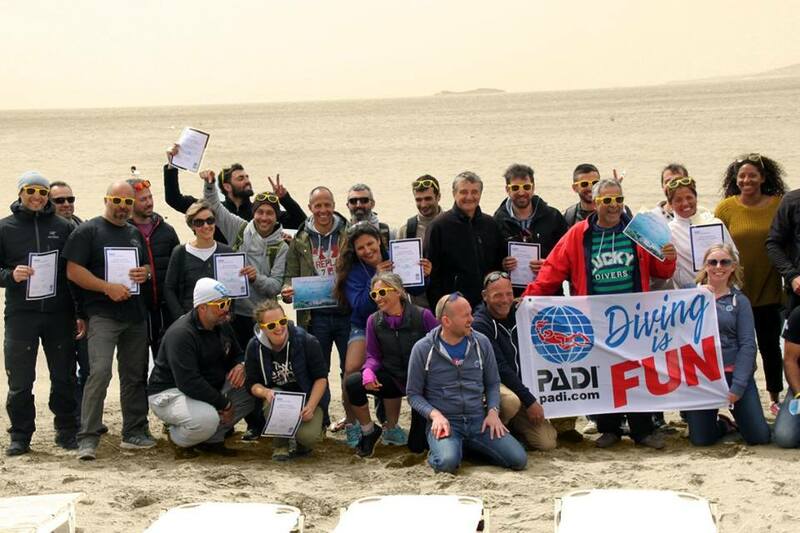 -Offers for FREE, 3 PADI instructor specialties Enriched Air Diver – Oxygen Provider – DSNB Diver, not including the PADI fees. 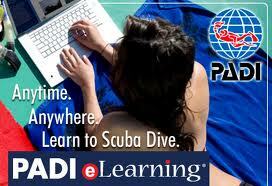 -It provides Free IDC preparation. 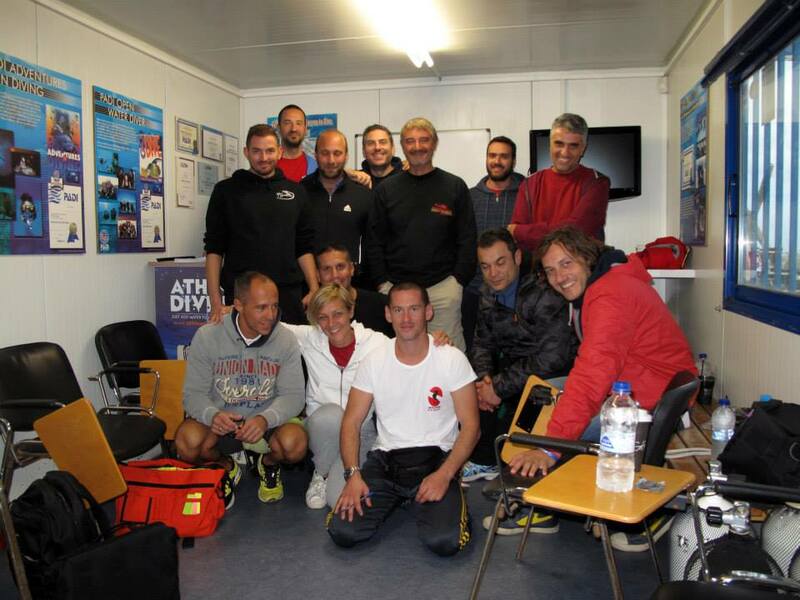 -Free use of the diving equipment during the entire program. 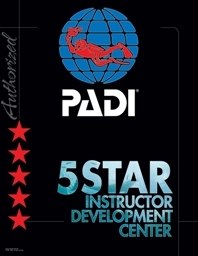 -Provides real job opportunities for new instructors. 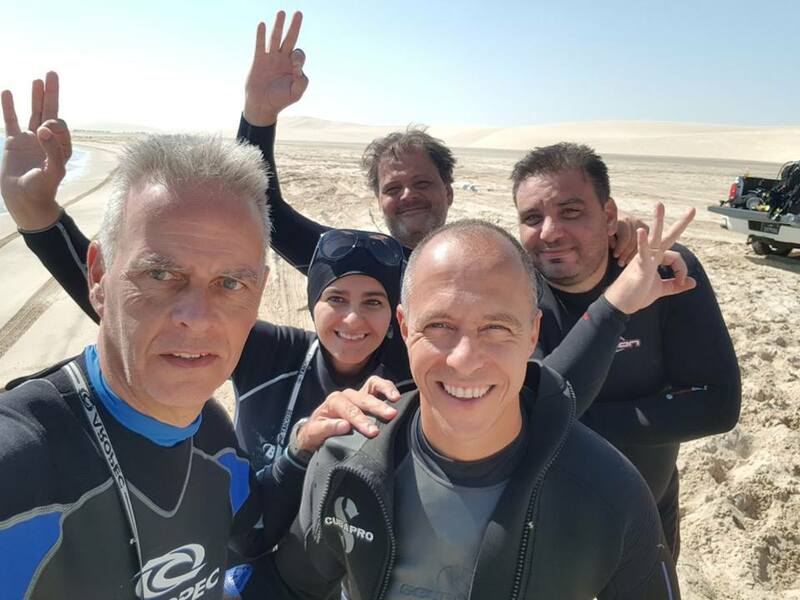 Please feel free and contact us to discuss the progress and organization of your training course, always adaptive to the needs and desires of the candidate. We are willing to answer any questions or concerns you may have. 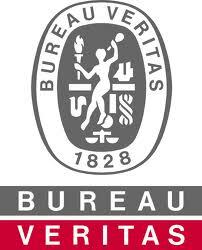 Tel: +30 2310 321 410 /Mob: +30 6932 324 327 /+3023740 31745.